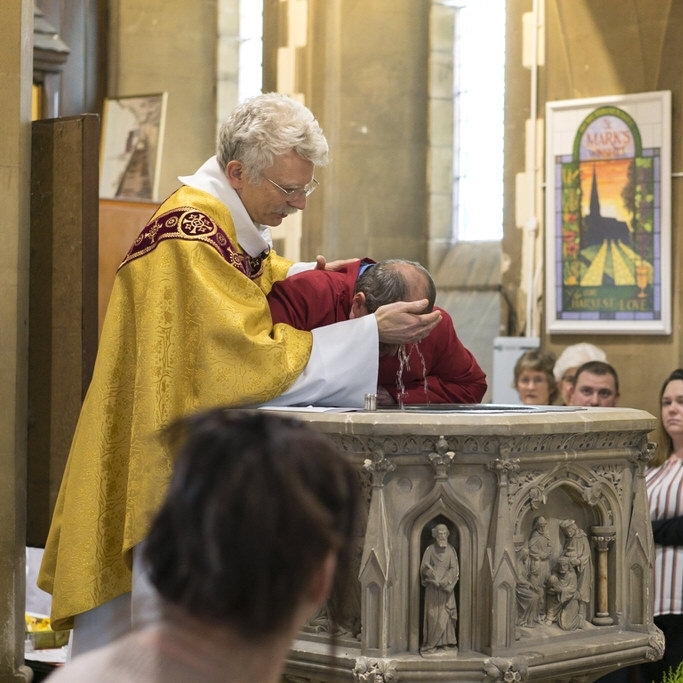 Baptism is not just a naming ceremony. It is what the Church calls a sacrament, a visible sign of an invisible reality, a moment when the love of God is made tangible. Through baptism we are publicly thanking God for his gift of life and acknowledging his love. Parents and godparents are also making solemn promises which last a lifetime. As parents you are starting your child on a journey of faith and asking for the support of the Church. When you bring your child for baptism, you will be asked to declare publicly on behalf of your child that you believe in God and that you will bring him or her up to follow Jesus Christ within the Church family. 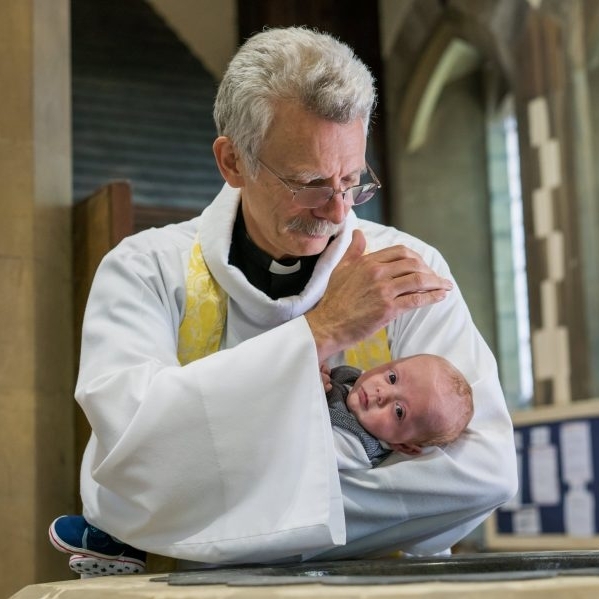 Baptism is not restricted to infants. It can happen at any age. Teenagers and adults may be baptised too. What matters is that those concerned believe it is right to ask for baptism. Adult baptism is the moment when a follower of Jesus Christ makes a public declaration of his or her desire to follow him, to grow as a disciple, living a life of trust in God. 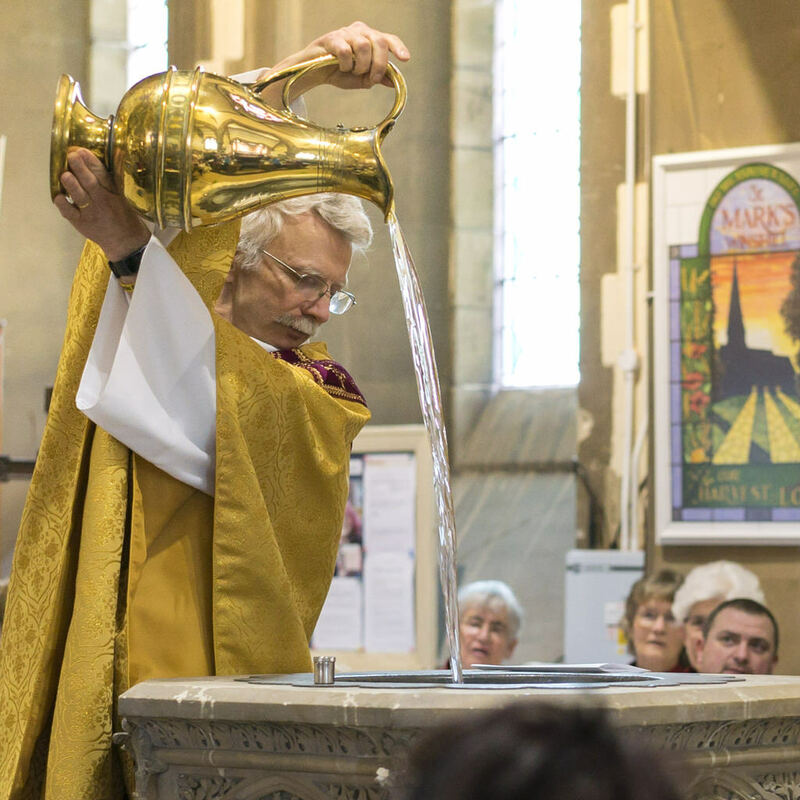 Although you can only be baptised once, there are ways of renewing your commitment publicly as an adult and the clergy will be happy to advise you.